This all-new XC60 not only puts Volvo firmly back in the luxury-crossover game, but straight back into contention for class leader too. 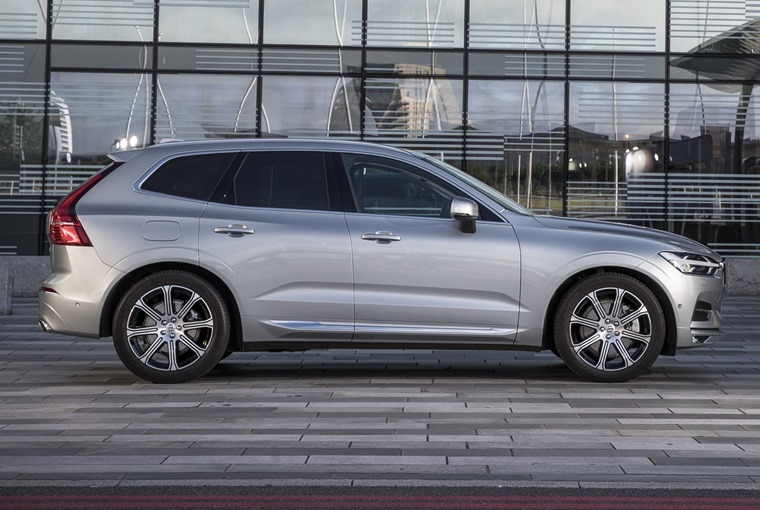 After completely overhauling its larger XC90 and more recently the 90 saloon and estate range, Volvo needed to turn its attention to the popular XC60 mid-size SUV. Believe it or not, the outgoing car is almost a decade-old by design, but it has remained a steadfast choice for family and fleets alike. There’s a new one now though, and when we say new, we mean new. The update has come just in time really, considering the XC60 was arguably the car that kicked off the now massively profitable mid-size premium SUV sector back in 2008. In the looks department, it mirrors its larger XC90 sibling. It quickly went on to become Volvo’s most popular model. 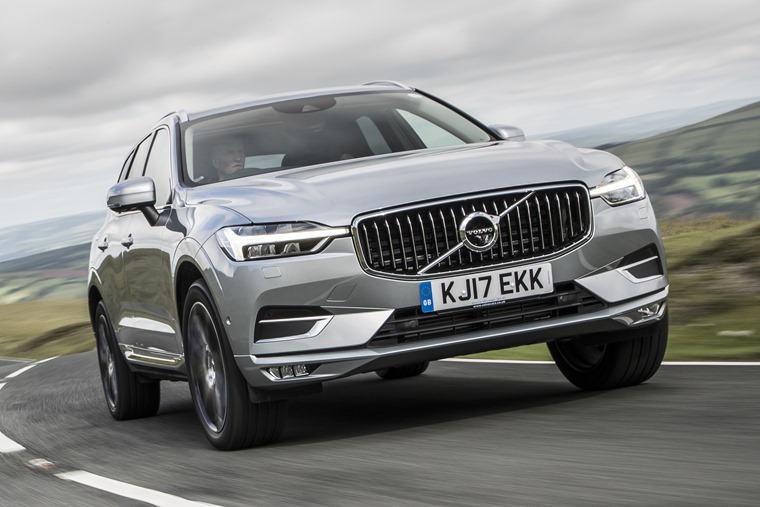 Contrary to those early days however, the XC60 now has a host of upmarket competition to fend off, the updated Audi Q5 and the Jaguar F-Pace being notable examples. In the looks department, it mirrors its larger XC90 sibling and gets the same sloping bonnet, trademark Thor’s Hammer headlights – that now extend into the grille – not to mention an almost identical silhouette. On closer examination however, you’ll find this is much more than a shrunken XC90. The proportions at the back are actually better thanks to the fact there’s no seats in the boot, while the tail lights now extend across the boot-lid. 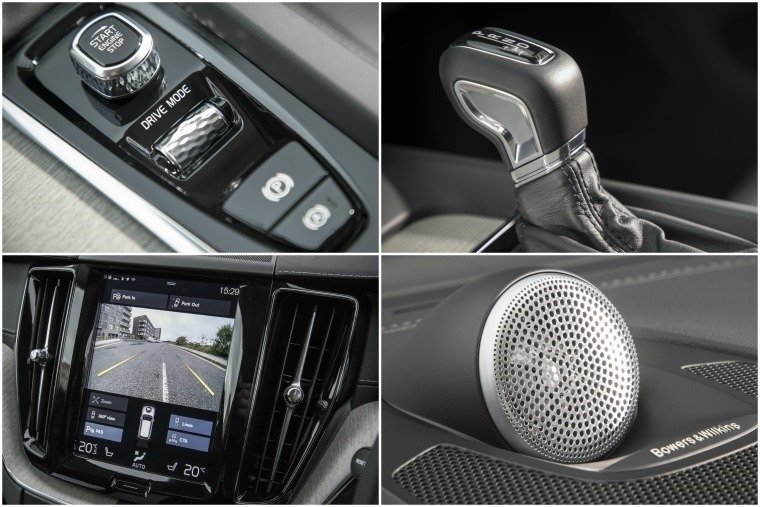 Everything is well-screwed together and it meets Volvo’s usual high benchmark for quality. Despite the shorter body, it sits on the same “SPA” platform as the larger model. The result is a much-improved car with less vibration, less road noise and of course – as you’d expect from Volvo’s design team – outstanding safety and crash protection. Regardless of trim level, everything is unquestionably well screwed together and it meets Volvo’s usual high benchmark for quality. The model we drove was the R-Design, which comes with brushed-aluminium trim and purports to offer a sportier ambience. Don’t forget that this is a Volvo however, so things aren’t too showy compared to the German competition. There are some nice optional extras if you do feel the need to be ostentatious, notably a Bowers and Wilkins sound system and a full-length panoramic sunroof. You control most functions via the 9in touchscreen, so it’s a good job it’s responsive. 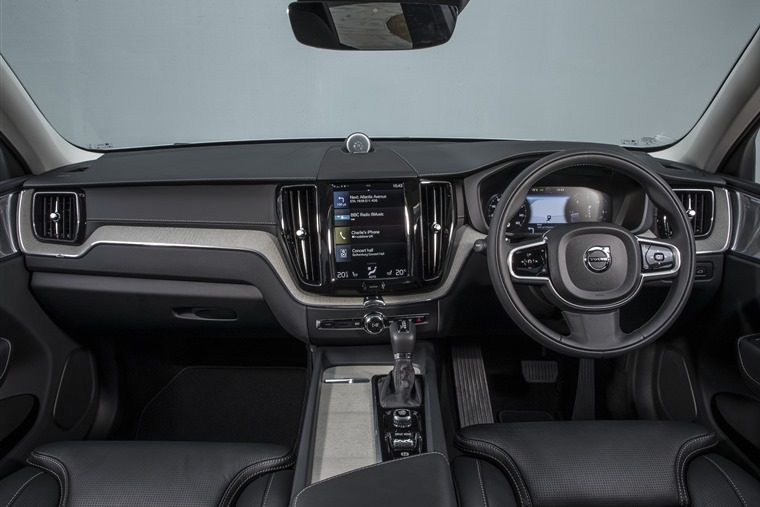 Understatement is generally the order of the day though, a point made obvious by the minimalist, buttonless dashboard that houses Volvo’s excellent infotainment system. You control most of the car’s functions via this 9in touchscreen, so it’s a good job it’s responsive. Unlike some systems, Volvo’s effort really is comparable to an iPad. It’s available with Spotify too. If you want to turn it into an actual iPad, Apple CarPlay and its Android counterpart are available too. 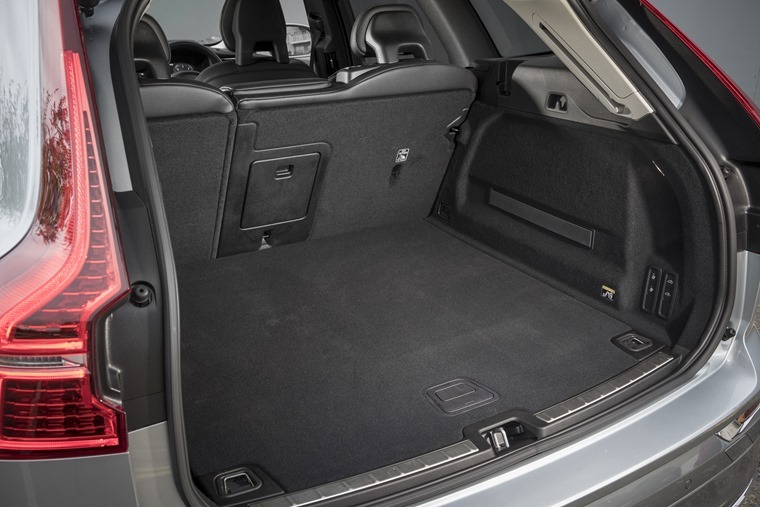 It gets a similar-sized boot to key rivals, although boot space is just shy of what the Audi Q5 offers. Practicality is somewhat hindered by non-adjustable rear seats too, and they can only be folded flat in 60:40 configuration. For those looking for a five-seat SUV with tons of passenger room, the XC60 fits the bill perfectly. This shouldn’t be something to put you off though, however a 40:20:40 rear seat would be a nice option to have. But on the whole, those looking for a five-seat SUV with tons of passenger room, the XC60 fits the bill perfectly. Comfort has always been a key value of the Volvo badge, and that shines through behind the wheel, although like so many SUVs if you opt for bigger wheels (22in in the XC60’s case), you’ll have to compromise ride quality somewhat. This can be combatted with an air suspension system, although it’s optional on anything less than R Design trim. It’s worth it though; it really does turn the ride quality up a notch from excellent to outstanding. The air suspension can be raised for extra ground clearance if you slip the car’s drive mode into the appropriate setting. While the XC60 isn’t designed with muddy fields in mind, the aforementioned air suspension can be raised for extra ground clearance if you slip the car’s drive mode into the appropriate setting. 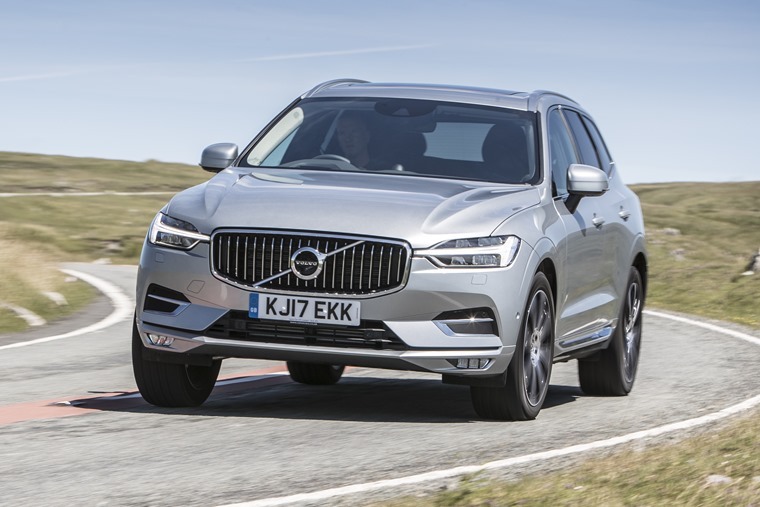 The standard four-wheel-drive system is a good one too and, while a V90 Cross Country might be a better bet if you’re planning on regularly leaving the tarmac, the XC60 will do its utmost to keep you unstuck. The engine range kicks off with the 187bhp D4 which is set to account for a big chunk of the XC60 market. There’s also the more potent D5 to consider, as well as a 232bhp petrol T5 and hybrid T8. Volvo’s diesels now feature a clever gismo known as Power Pulse and is designed to eliminate turbo-lag. Volvo has confirmed all its models will feature some form of hybrid tech from 2019, but until then, its diesel models are still likely to be the most popular, particularly with fleets. 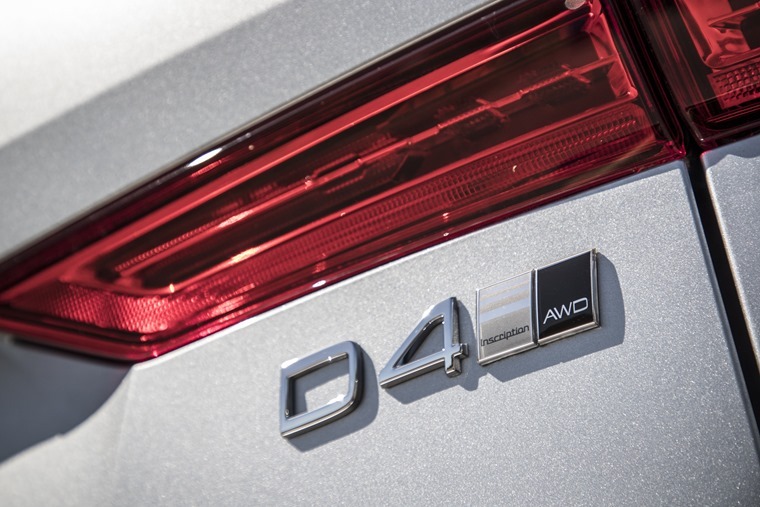 As such we drove the D4 which, despite being the entry-level option provides more than adequate performance. Volvo’s diesels now features clever tech known as Power Pulse, which is designed to eliminate turbo-lag. To a large extent it succeeds, and considering the XC60’s weight, delivers impressive acceleration making the XC60 a capable motorway machine. It also gets (as an option), the same kind of autonomous tech we’ve seen in the 90 range. It's also available with same kind of autonomous tech we’ve seen in the 90 range. Intellisafe allows semi-autonomous driving and, provided you keep your hands on the wheel, allows the car to essentially steer itself on dual carriageways and motorways. It’s an effective system which will no doubt get even more advanced as technology improves. Economy is impressive and in line with rivals too, and with official combined economy of 55.4mpg, the D4 is the most frugal of the lot. Our test car’s mpg stood in the mid-40s – still not bad for a car of this size. Consumption will obviously increase if you plump for the more potent D5 and, while the range-topping 402bhp T8 hybrid has an official figure of 134mpg, you shouldn’t expect anywhere near that in the real world. So should you go for one? If you’re after a car that can compete with the very best Germany can throw at it, but goes about it in a much more subtle way, then this is the car for you. 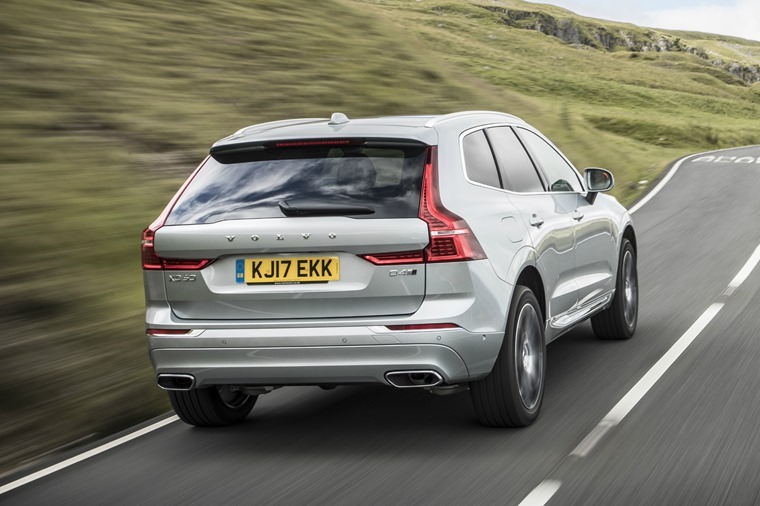 The outgoing model might have been flagging against the competition, but this all-new XC60 not only puts Volvo firmly back in the luxury-crossover game, but straight back into contention as a class leader too. Engine: 1969cc turbodiesel producing 187bhp.